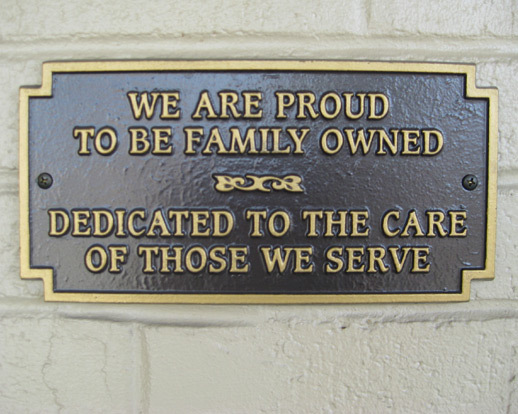 Tatalovich Funeral Home was founded in 1968 by Wayne N. Tatalovich, Sr. Wayne diligently worked out of the Aliquippa Funeral Home for 16 years, and welcomed his daughter, Teri, into his business in 1984. They worked as a duo until 1994, when Wayne Jr. completed his licensure requirements and also joined the family business. In 2007, they purchased property in Center Twp., and opened their second location on April 25, 2008. This newest location has been dedicated to the memory of Michael J. Tatalovich, Wayne Jr.’s son, who passed away January 22, 2008. His memory will remain in the hearts of all who loved him. Today, all three Tatalovich’s proudly work together to comfort those who are grieving. Throughout the past 48 years, their main focus has been to offer personalized service, with the sincerest concern for those who suffer the loss of a loved one. The members of the Tatalovich family are very active in their community. They sponsor local athletic teams and support local churches, high schools and various charities, because they believe Beaver County is a great place to call home.